With the help of an experienced Farmington car accident attorney, you can protect your interests when involved in this type of collision. Home > Blog > Who is at fault in a rear-end collision? Car accidents can happen in many places and in a variety of ways. But one of the most common types of car accidents is the rear-end scenario. Many people assume the person hitting the car in front is always at fault but that is not always the case. Negligence is determined based on the circumstances of the accident. With the help of an experienced Farmington car accident attorney, you can protect your interests when involved in this type of collision. 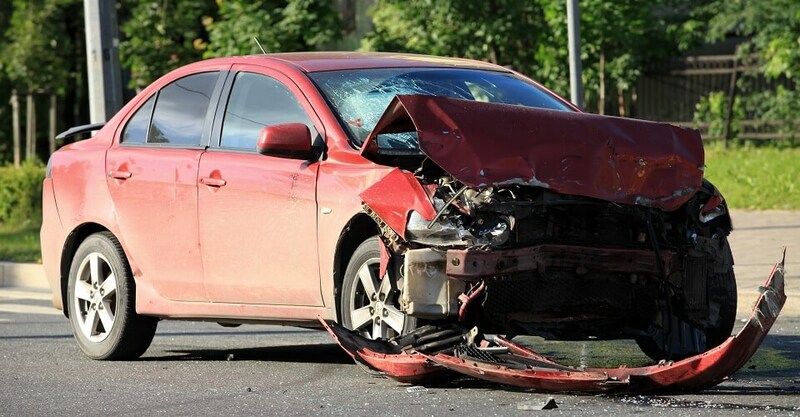 You also need to prove that the accident caused damages to your vehicle or bodily injuries. The driver that rear-ends is generally at fault. There are times when drivers stop unexpectedly to avoid a hazard on the road or just because the traffic is going slow, and you are expected to keep a safe distance to avoid hitting the car in front of you. However, these circumstances need to be closely analyzed by an experienced Farmington car accident attorney since there are other factors that need to be considered. The compensation you obtain from a rear-end collision depends on the amount of your losses. Insurance companies generally determine the amount you will receive based on things such as economic damages, medical bills, ongoing treatment, lost wages, and also pain and suffering. It’s important you gather evidentiary support to prove the other driver was negligent. The more evidence you have, the more chances to receive full compensation. The first thing you must do is calling the police and filling out a police report. If someone is injured, call an ambulance. Take pictures of the accident, drivers, and all passengers involved in the accident. Photographs of the point of impact are essential in rear-end collisions. If the other driver took a sobriety test, you can record it with your cell phone’s video camera and take pictures of any evidence that shows the driver was under the influence. Remember you can pick up the police report at a local police station for a fee. It will show if the driver had committed other traffic infractions in the past. Sometimes even after having all the evidence, it won’t be enough without having a few witnesses testify about what they saw. Sometimes witnesses see the driver at fault texting, looking away, talking on the phone, or anything else that may have caused the accident. Also, don’t forget your medical records as they prove how severe your injuries are and what caused them. It also shows if you will need any medical treatment in the future.